Ripple and XRP are making waves in the world of crypto with a number of headlines in the last week. Here’s a look at the highlights. Not to be outdone, the new Singapore-based cryptocurrency exchange Bitrue says it will also utilize XRP as a base currency from the start. The exchange launched over the weekend and is offering an airdrop to its top 10 XRP traders. Ripple CTO David Schwartz is responding to long-held accusations that Ripple Labs can freeze balances on the XRP ledger at will. Here’s a look at his response to a question at Unchain 2018 in Hamburg, Germany. Ripple has unveiled its XRP Markets Report for the second quarter of 2018. 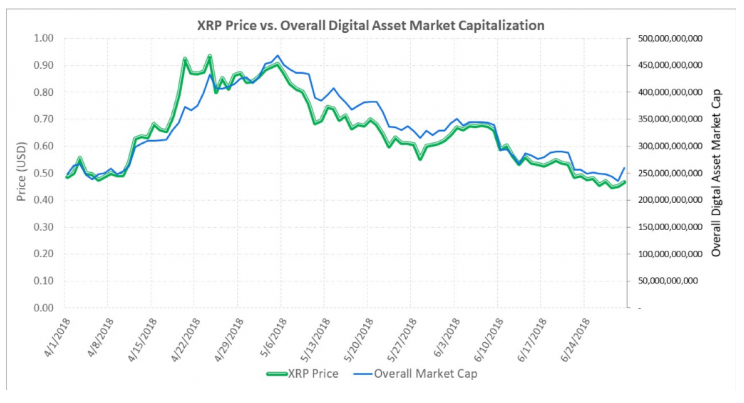 It covers how much XRP the company sold and breaks down the coin’s price action over the last few months. Japan’s SBI holdings is struggling to keep up with the pace of registrations on its new crypto exchange VCTRADE. The exchange recently opened to the public after a closed beta. 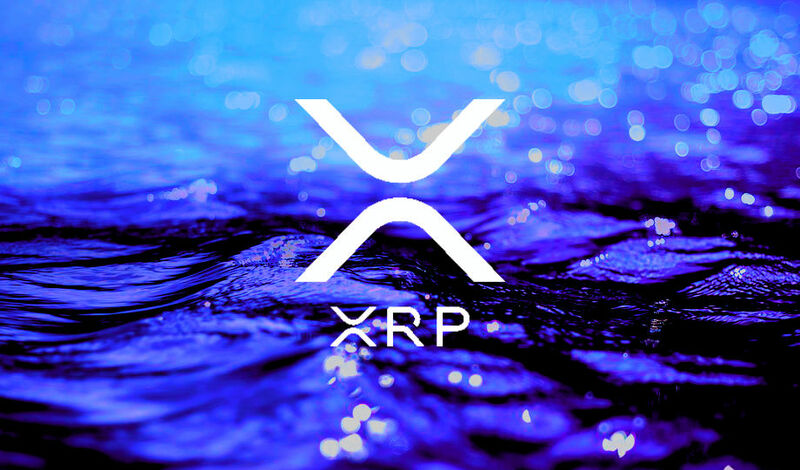 Michael Arrington, founder of TechCrunch and Arrington XRP Capital, told CNBC that XRP is a ‘fantastic’ way to move money across borders. Investors contribute XRP to the fund, not dollars or fiat. Distributions and fees are also paid in XRP. Wirex just added XRP to its crypto Visa debit cards in Europe and says the new feature is getting a huge amount of adoption. The company says it received $2 million worth of XRP deposits in a 12-hour window. In a new interview, Ripple’s chief market strategist Cory Johnson explains why Ripple is ‘thrilled’ to see more regulators getting into cryptocurrency. He also stacks the utility of XRP against Bitcoin and Ether.